Welcome to Hillbilly Hilton in Pigeon Forge! 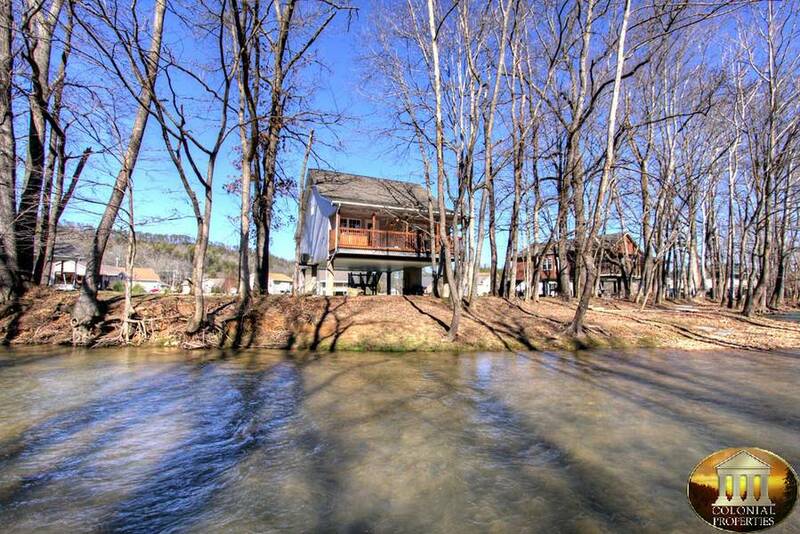 This stunning 3 bedroom, 2 bath Smoky Mountain vacation rental sits right on the bank of a beautiful cascading river. 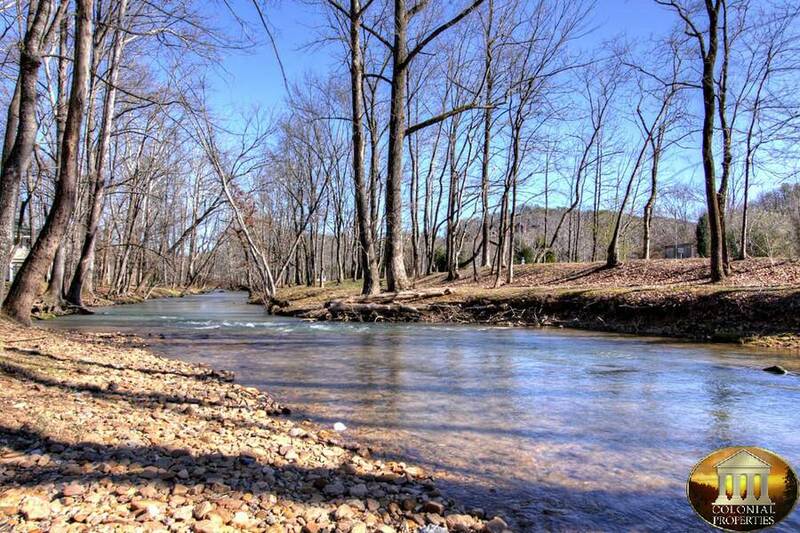 Bring along your fishing poles, inner tubes and swimming trunks to enjoy the crystal clear waters that meander around this Pigeon Forge getaway. 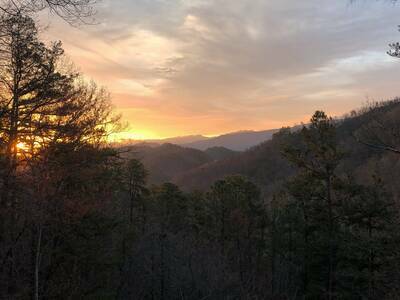 While staying at Hillbilly Hilton, you’ll have quick, easy access to downtown with no steep mountains to climb to enjoy all of the wonderful sights and attractions of the Smokies. 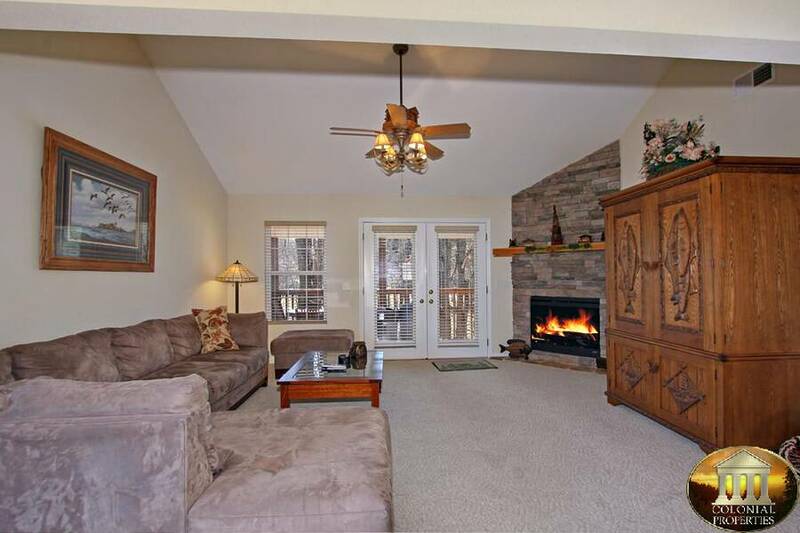 The super relaxing living room features comfy furnishings and welcoming decor, a cathedral ceiling overhead, deck access, TV and a stacked stone fireplace. 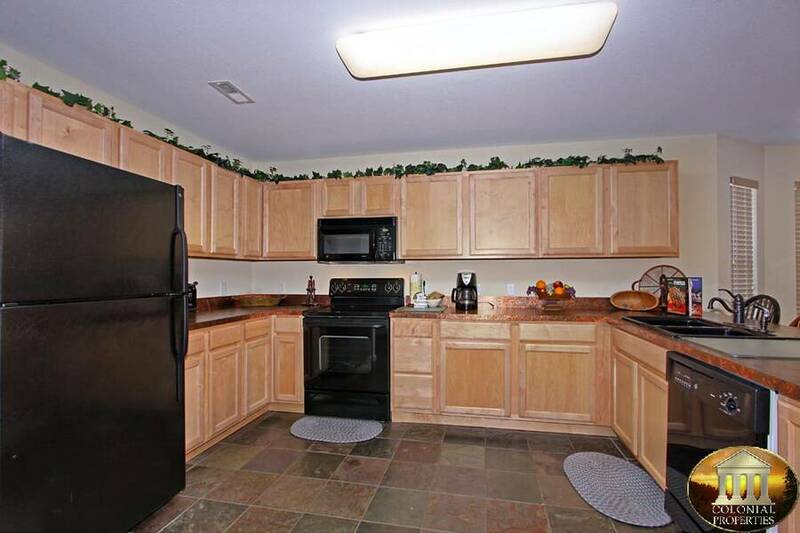 Adjoining the kitchen is the spacious and wonderfully appointed fully equipped kitchen. 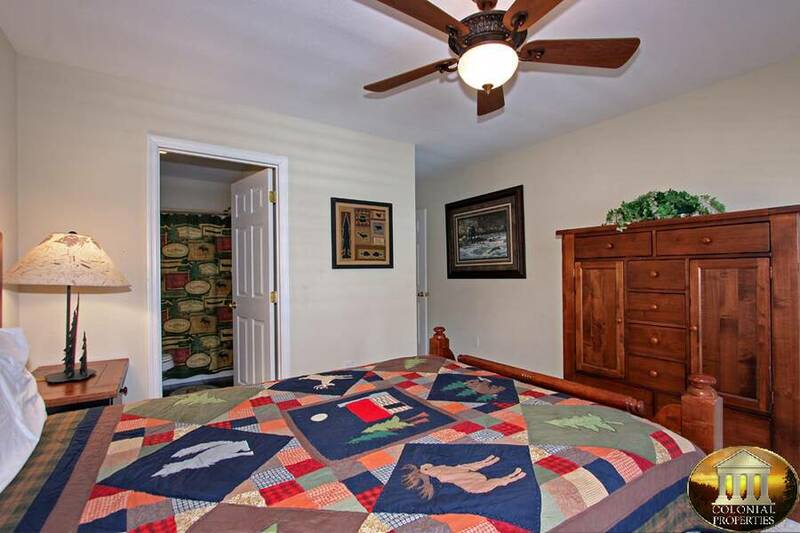 Here you’ll find upgraded appliances, tile flooring and all of the necessary utensils to prepare, cook and serve your favorite recipes while staying in Pigeon Forge. 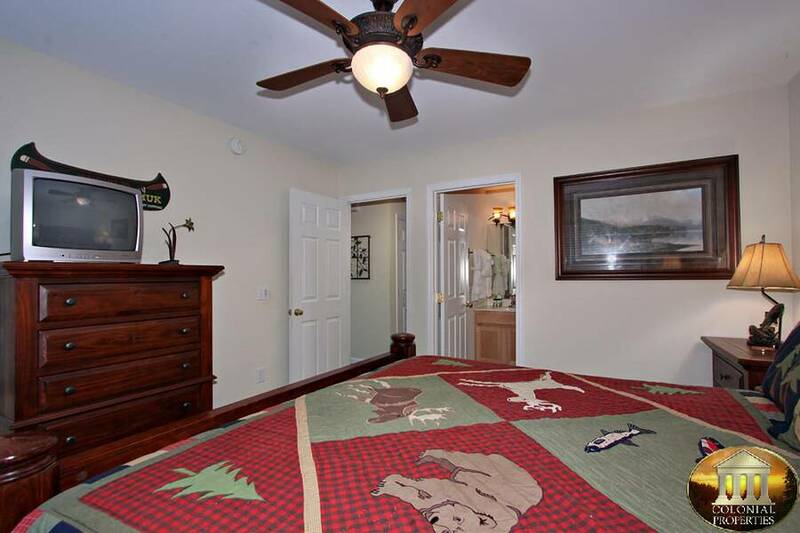 The main level master suite is the perfect place to catch up on some much needed rest and relaxation while vacationing in the Smoky Mountains. 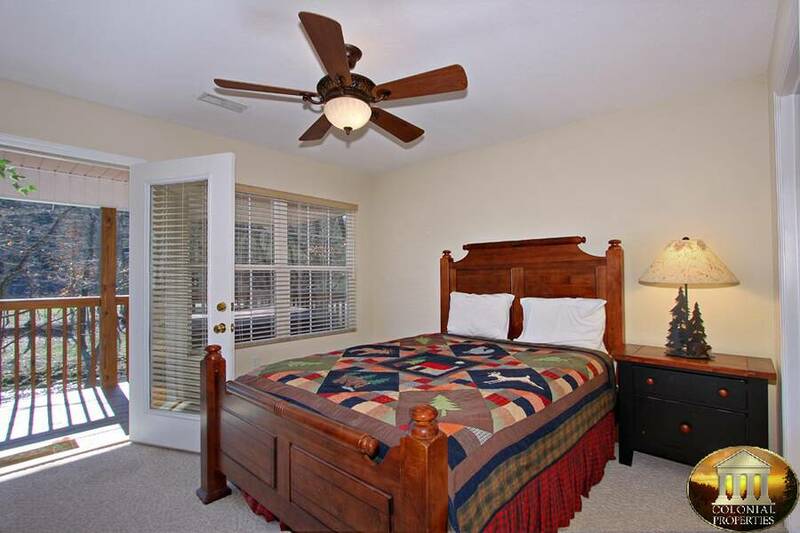 You’ll love the king bed and in-suite full bath with a soothing jetted tub. 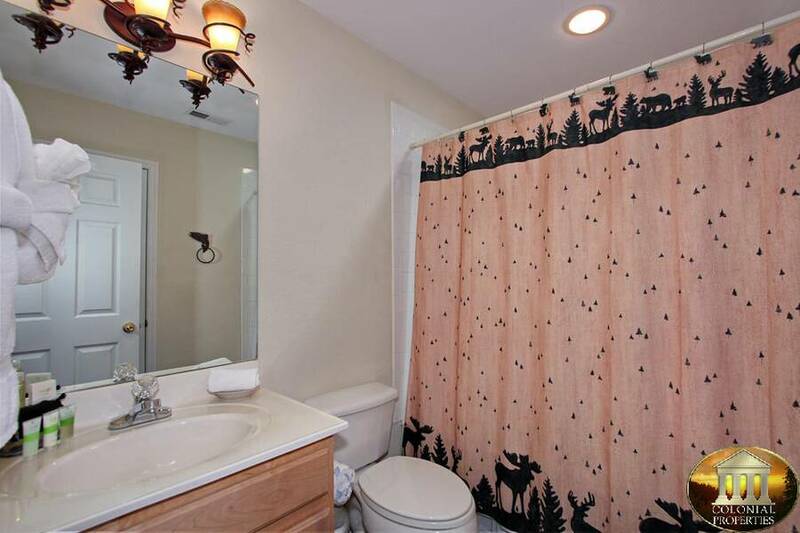 Also located on the main level is a queen suite bedroom with it’s own private bath for added privacy and convenience. Venture upstairs at Hillbilly Hilton and you’ll find the entertaining game room. 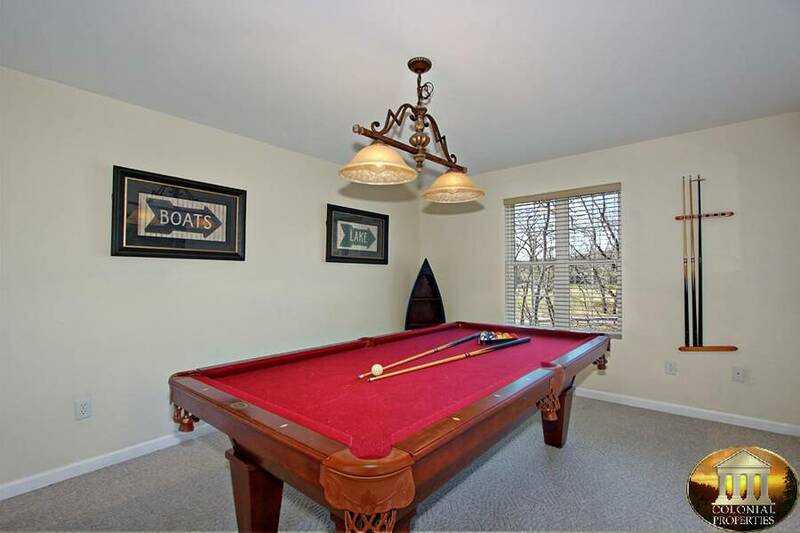 Here you can challenge your family and friends to a fun-filled game of pool and create special memories with those you love. 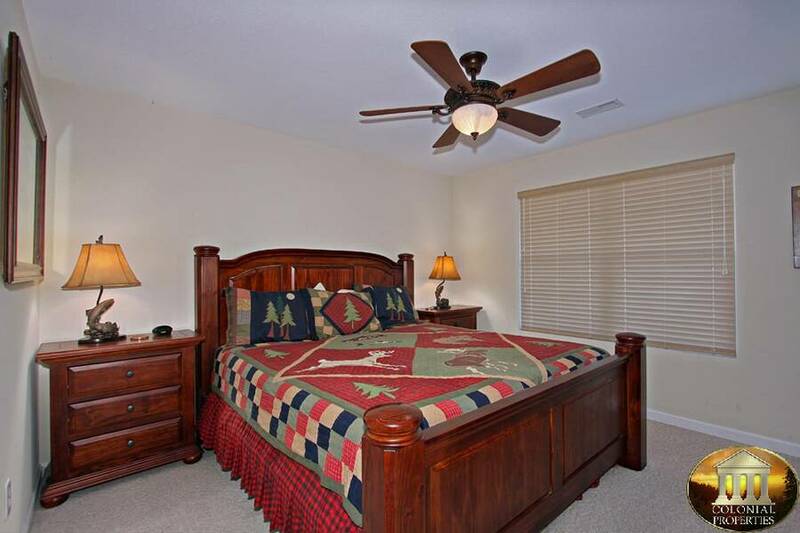 Just off of the game room is an additional king bedroom with comfy decor and a relaxing atmosphere. 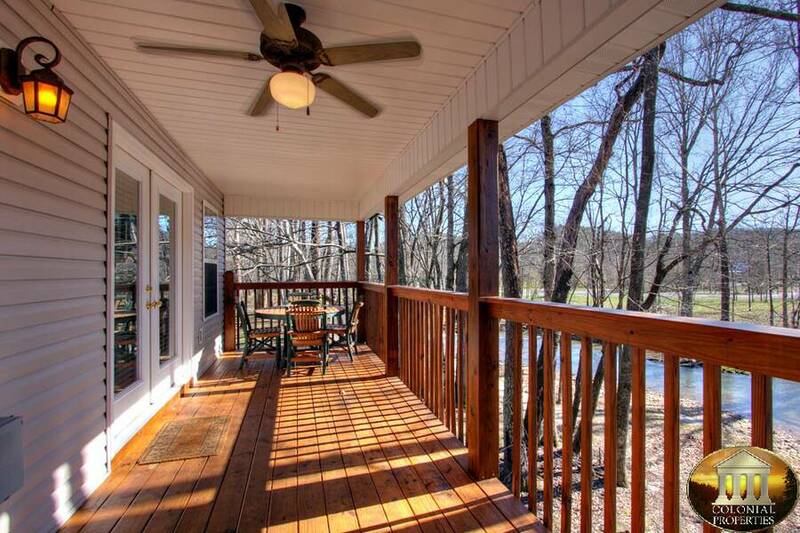 The breathtaking main level covered deck is definitely where you’ll want to spend most of your time while on vacation. 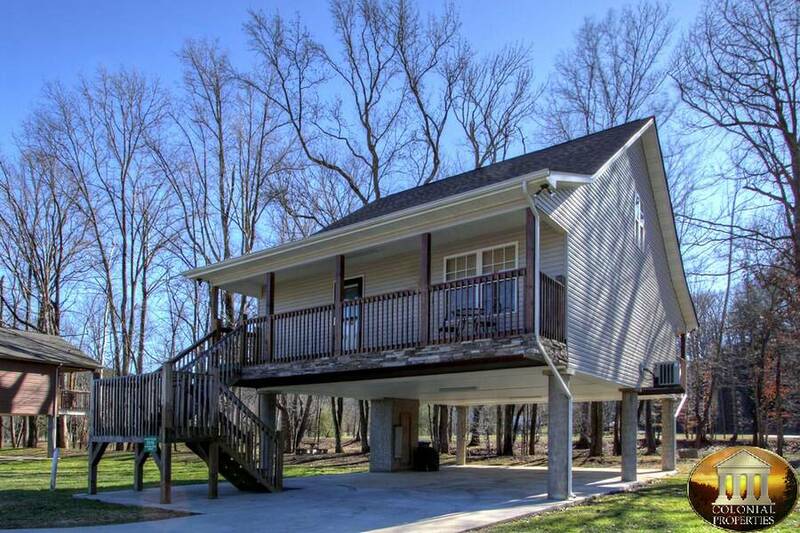 It overlooks the sparkling river and offers a bubbling outdoor hot tub and patio seating that is perfect for a picnic on the porch. 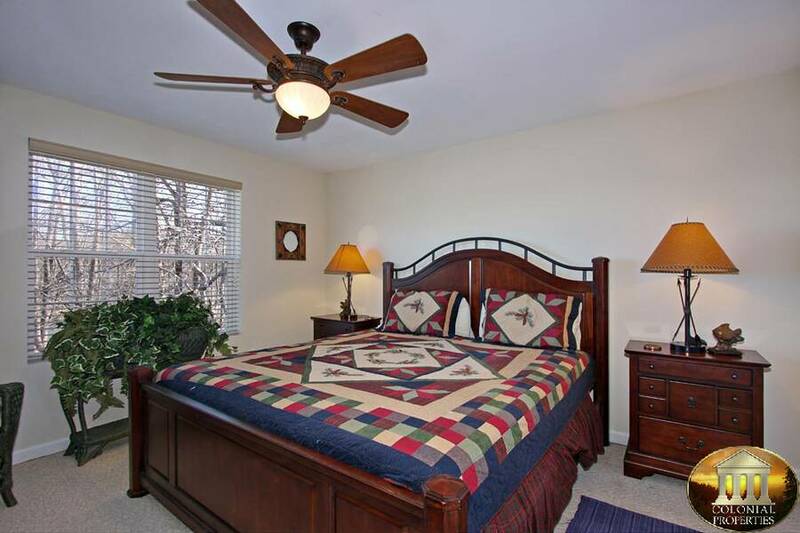 There’s also ceiling fans to keep you cooled off on a hot summer day. Hillbilly Hilton also offers you and your guests covered parking while staying in the Smokies. 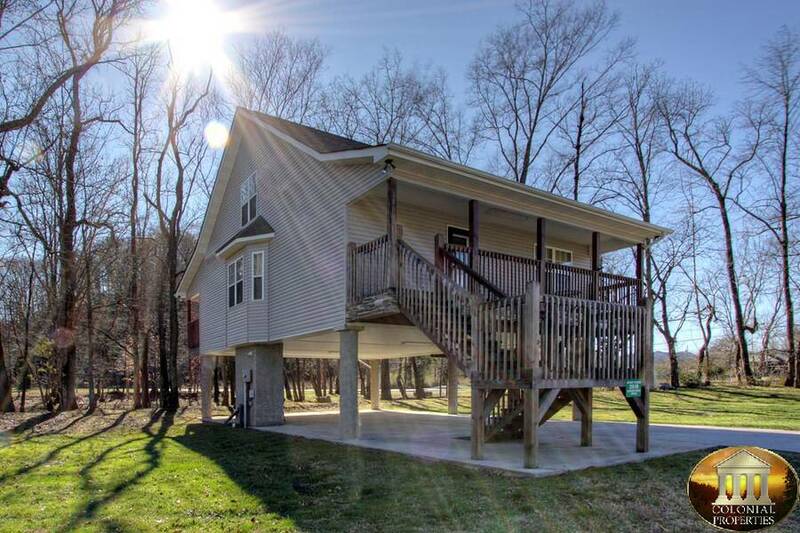 If you’ve always wanted to experience a tranquil and serene riverfront getaway in the Smoky Mountains and are looking for a rental that gives you quick, convenient access to all of the attractions, dining and shopping options of the area, then this is place! 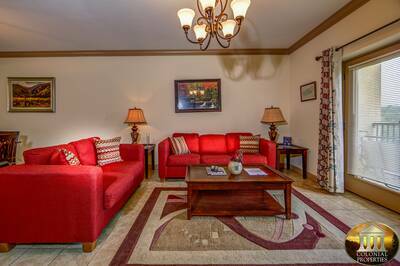 With its spectacular decor and amazing features, you’re sure to enjoy your stay at Hillbilly Hilton! 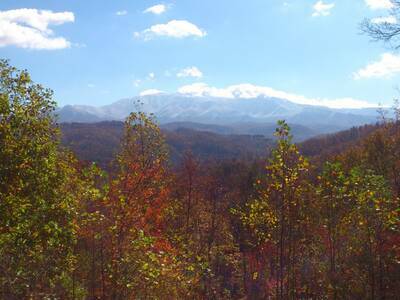 Plan your waterfront Pigeon Forge vacation today! A: WiFi is not currently available at Hillbilly Hilton. A: Yes, Hillbilly Hilton has a Charcoal Grill. “ Beautiful chalet in very quiet neighborhood. “ Wonderful place for a relaxing vacation. 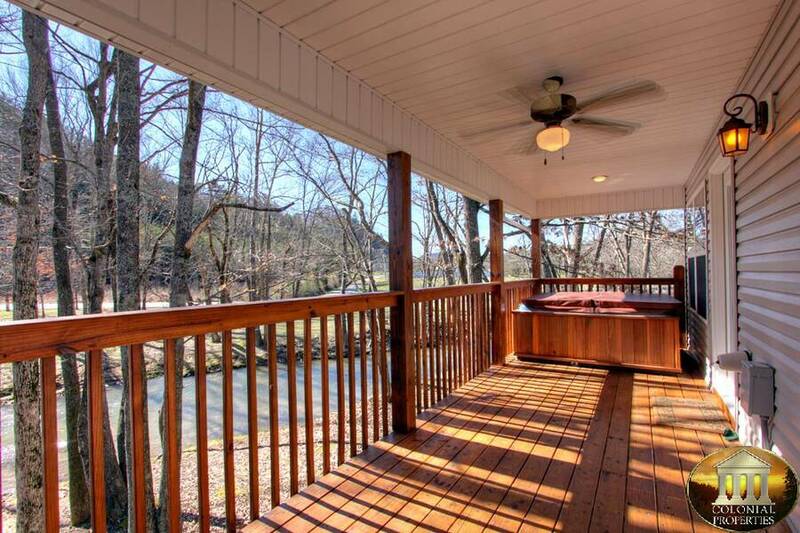 Big porch overlooking a mountain stream. Quiet community nice neighbors. Close to everything. Good pizza within a mile. “ The cabin was very clean. We had no issues and enjoyed our time there immensely. “ Upon arrival we couldn't have been happier. The cabin was spotless and ready for us. We really enjoyed our vacation and plan to visit again. Thank you all so very much. “ Cabin was as expected! about 20 Minutes drive into Gatlinburg. Could use a better grill, the current one is old and on it's way out. Clean and Cozy. 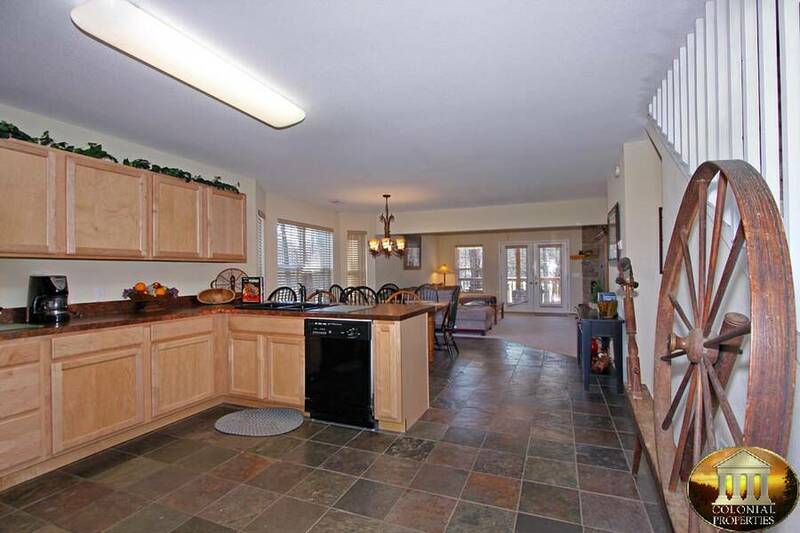 3br 2 bath. 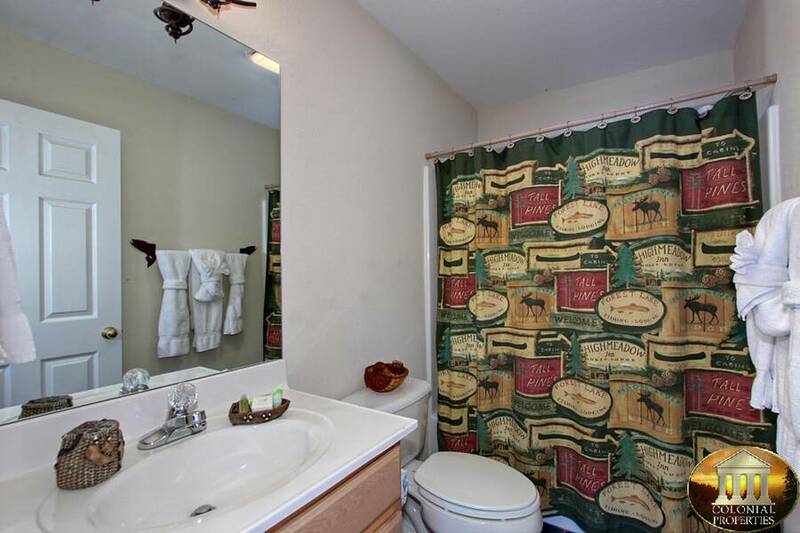 Both bathrooms are down stairs which could be a problem with 3 couples. 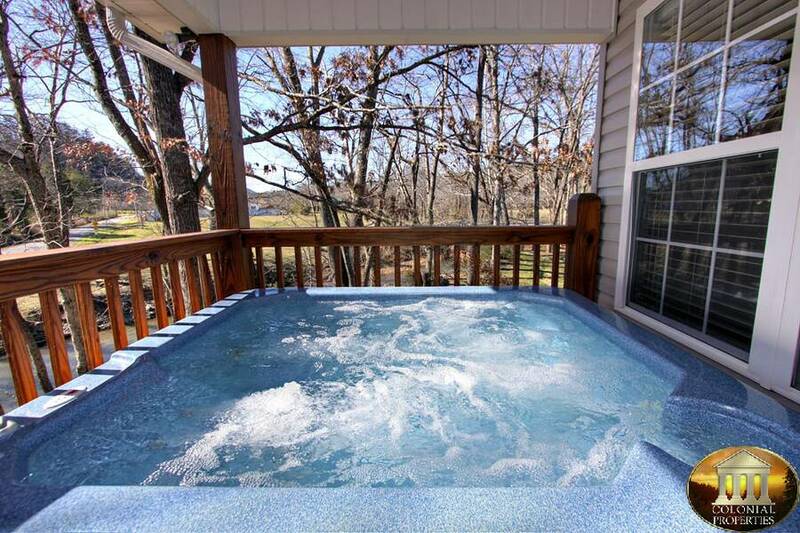 Hot tub was clean and in working order. The sound of the creek was amazing. Great Location. Two couples had tons of space. 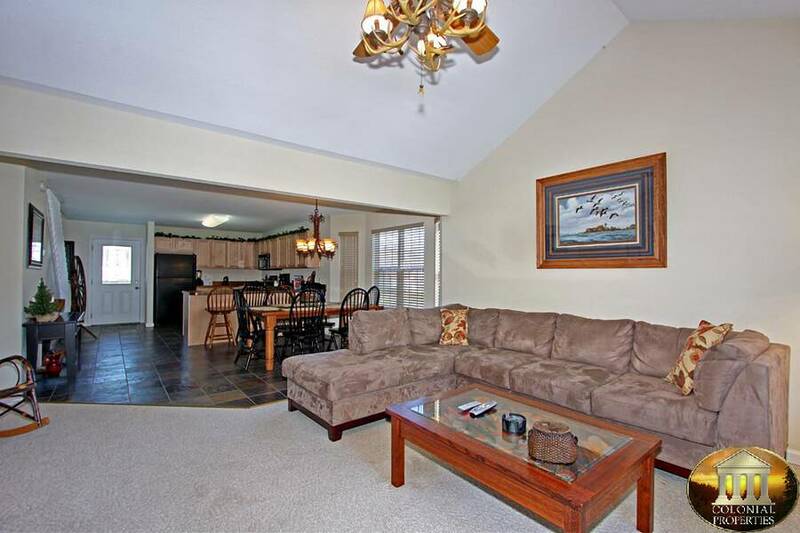 I'd return again but if a third adult pair was to come I would find a 3 bed 3 bath for families its great. Awesome Family Location. Nice Yard for Family. 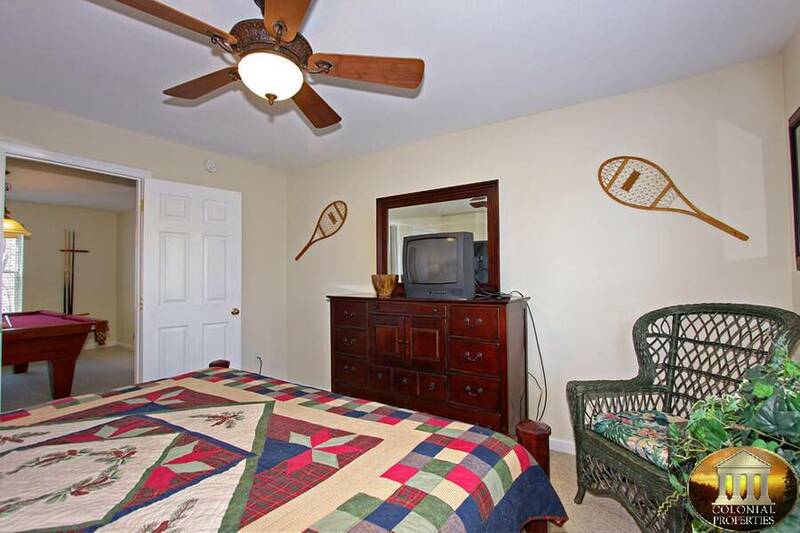 “ This was a clean, convenient to town vacation rental. It was just as the website described, and the extra attraction tickets that went along with the rental were a plus! We will use Colonial again. 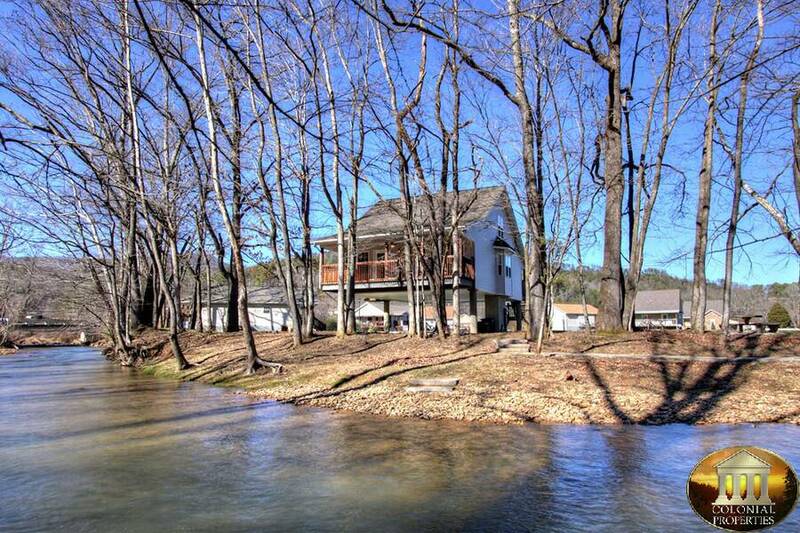 “ My grandchildren greatly enjoyed the creek running in the front of the property. They would play in the creek during the day and at night in the hot tub. The men also enjoyed the pool table. 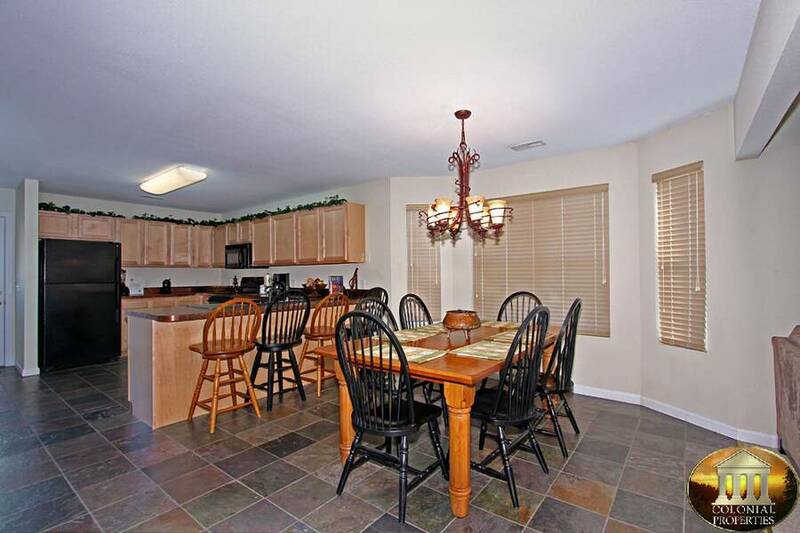 “ I would just like to say that my experience with colonial properties was awesome. 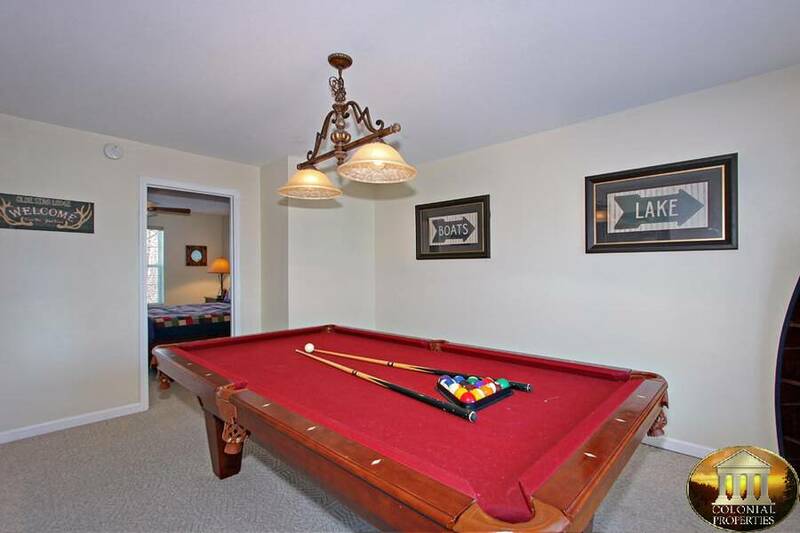 Kids enjoyed the pool table, jacuzzi, back yard stream fishing it kept them busy constantly. Great location the "Hillbilly Hilton" was great I will recommend Colonial Properties to everyone as a Realtor myself it really reflects on our profession as job well done to our owners/clients hats off to you all. “ We really liked the hillbilly Hilton it was great cabin to0. It was the most beautiful cabin I have ever seen in my life. 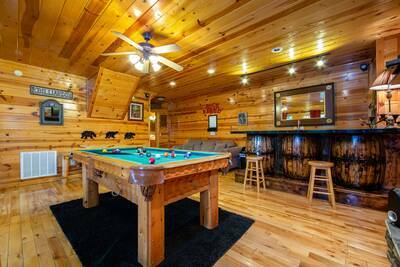 I really liked the pool table in the cabin and the hot tub too. I would definitely stay in that cabin again. I liked the king sized beds. I really enjoyed the cabin a lot, and the view was great too. I really enjoyed stay at that cabin . “ Nice place to stay.